The following post is painful, but I think it must be said. I know it will probably be controversial, but I’ve got to be true to myself and say what I feel is right. I’ve been making my year-end “best of” lists since 2008. That’s seven years, give or take. 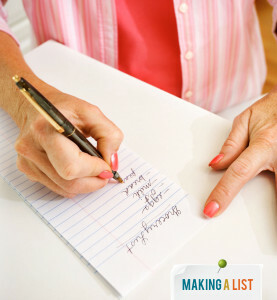 When I started making my lists, almost nobody else online was making lists. I was one of the first people to realize that the internet was a place where you could make a list about things that happened in a year, and then share that list with other people who might enjoy it. And I capitalized on that realization to everyone’s benefit because my lists are the best. PLEASE UNDERSTAND: I am not saying that I invented lists. Americans have been making lists ever since Henry David Thoreau made a list of the things he needed before he disappeared into Walden Pond. I wasn’t born yesterday — I’m actually one of the smartest people you’ll ever meet — so don’t say I am ignorant of the history of lists. I appreciate our country’s heritage. In America, we are free to make a list: we can type a column of numbers and then, for each number, type something that corresponds to that number, whether it’s the fifth best song of the year, or the third most important takeaway from the Republican debate, or simply: “Number six made me cry.” That is a profound freedom we enjoy, and I don’t take it for granted. Anyone in our country can make a list. But I need to emphasize: When it comes to making lists of the best movies, TV shows, trends, etc. of a given year … I AM THE BEST AT THAT AND I AM ONE OF THE FIRST PEOPLE TO DO THAT. If lists are a uniquely American phenomenon, then we must say I am the George Washington of lists. So why am I bringing up this history? Because when it comes to lists, we have a problem, and I want to propose a solution. I feel that when people look at a year-end list — whether it’s a best-of list, or a worst-of list, or a this-is-what-happened-this-year list, they owe me a debt of gratitude and also a debt of money. Yes, I believe this. Have you ever heard of patent law, or trademark law? It’s the same principle. You can’t steal an idea and pretend it’s yours (and in some instances make it worse than it was before), and expect to get away with it. And I’m sorry, but … that’s what’s happening with all these year-end lists! As long as I’m writing this personal essay about lists, let me add another thing: It seems web sites’ year-end lists are starting earlier and earlier every year. People put away their Thanksgiving decorations, and the next thing you know, some online magazine is putting out a list of the best movies of the year! America, has it really come to this? How do these people know all the best things of the year have already happened if it’s still early December??? This honestly makes me very mad. And frustrated. So my pledge to you remains: I will NEVER start making my lists before the second week of December. Because everything hasn’t happened yet. Sometimes, when it comes to lists, I honestly can’t tell what the hell is wrong with everyone and sometimes if I think about it too much I toss and turn at night because it just drives me so goddamn crazy and a few weeks ago I almost fell out of bed I was so upset, and I could have hit my head on a wooden box that was near my bed. Does all this mean I am going to stop making my lists? No. 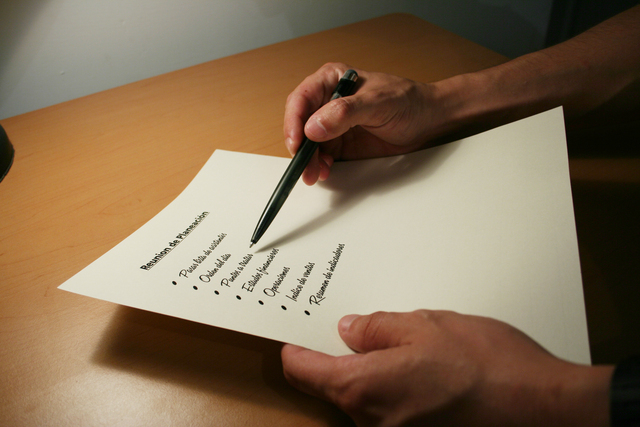 I am committed to my lists, and I am committed to being the best at everything I do. (That’s the secret ingredient as to why my lists are the best.) I will keep making my lists, I will keep sharing my lists, and you will keep loving my lists. Okay, just wanted to get all that off my chest. Thanks for reading. Rest assured: I believe in lists, forever. My lists will start in a little bit. And it pleases me to say that this year’s lists are better than ever. You are about to enjoy some truly amazing lists. I am the best at lists.